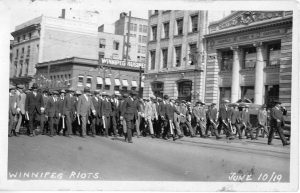 The 1919 Winnipeg General Strike was a major event in the history of Winnipeg and the nation. 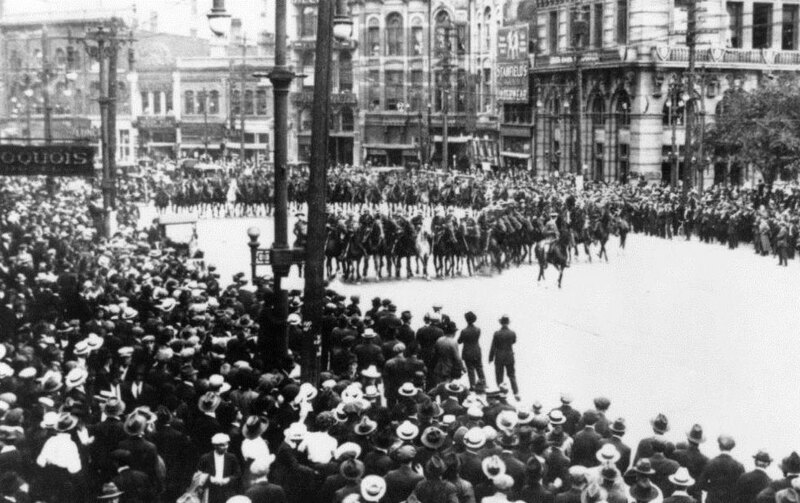 Canada’s largest strike, encompassing over 30,000 workers, took place in downtown Winnipeg and shut down the city on May 15, 1919 for 40 days. The Manitoba Museum’s Urban Gallery, which was created to depict Winnipeg 1920, will be transformed as time is virtually rolled back to 1919. Using digital architectural projections of strike scenes, authentic artifacts from the Strike, photographs, archival interviews with Strike participants, and audio creations of “discussions” between Winnipeggers of 1919 populate the space. Visitors will be placed at the epicenter of a city divided. Special Police armed with billy-clubs patrol Portage Avenue. The General Strike was spurred on by businesses resistant to union organization, poor working conditions, stagnant wages, and unemployment. It started with marches and counter-marches, then escalated into a brawl, then riots. At the heart of the Strike was a deep social question: who was in control of Winnipeg? Was it the strikers? The government? Or business interests? For six weeks, it was an open question. The answer came in the form of violence organized by traditional authorities. The Strike was broken after arrests of labour leaders, the shooting deaths of two strikers, and the initiation of military patrols on our city streets. 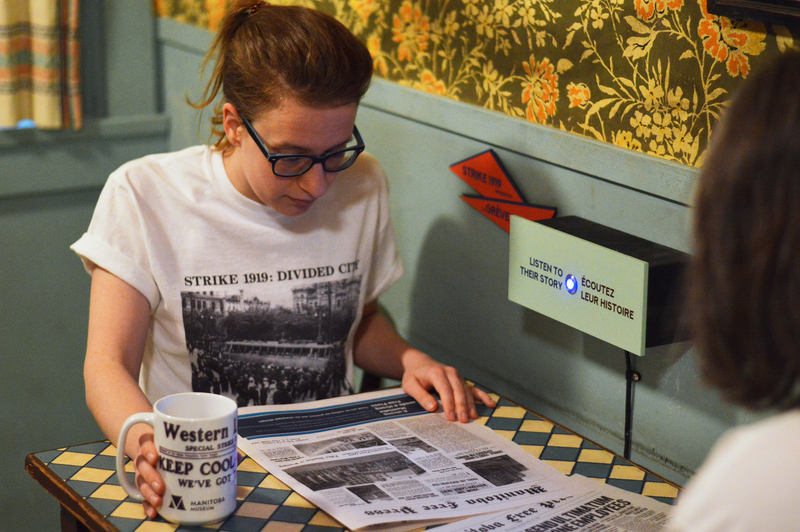 While the strikers lost the battle, they would eventually win the war for workers’ rights. Many strike leaders, even those arrested, became leading politicians working for the cause of labour. 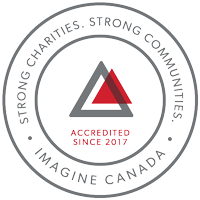 They would help set the standard for Canadian labour laws of today. Interested in hosting an event at the Manitoba Museum? 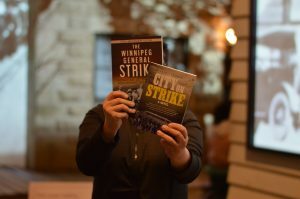 A Strike 1919: Divided City experience could add just the right amount of debate to make your evening even more memorable. 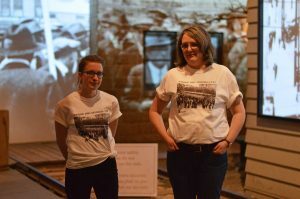 Book your event between May 22, 2019 and January 8, 2020 and consider including a tour (guided or not) or a curator-moderated discussion of the Strike 1919 exhibition. Contact lrobert@manitobamuseum.ca for more information about venues, experiences, catering, and decor. 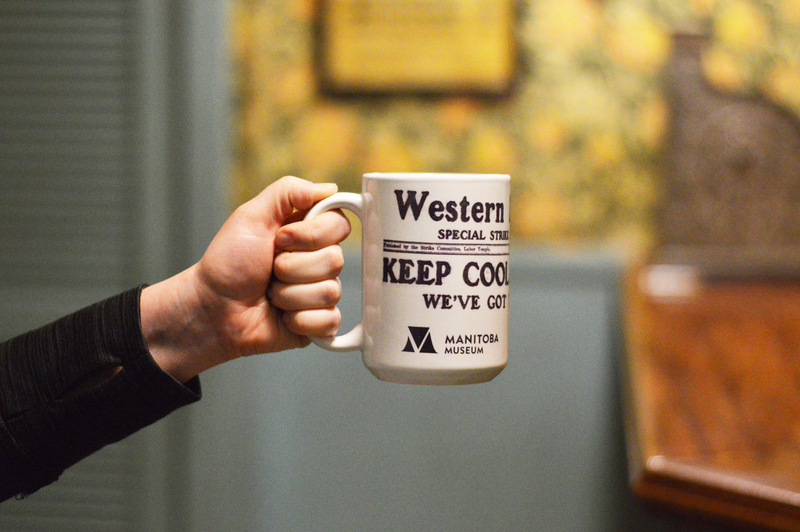 Visit our Museum Shop Page.